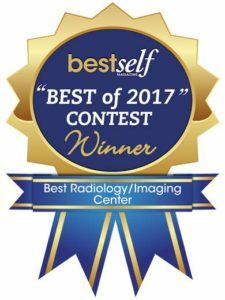 As the year is nearly at the end, we would like to announce that from our dedicated customer base, family, friends and Best Self Atlanta Magazine reader community, OPI-Outpatient Imaging won the Best of 2017 category of Best Radiology/ Imaging Center. We thank you for your support in serving you the best in the vicinity of Atlanta, Georgia. Happy holidays from Outpatient Imaging! You can take a look at Best Self Atlanta Magazine’s website for the list of winners. Previous Previous post: Apologies for the inconvenience last week..